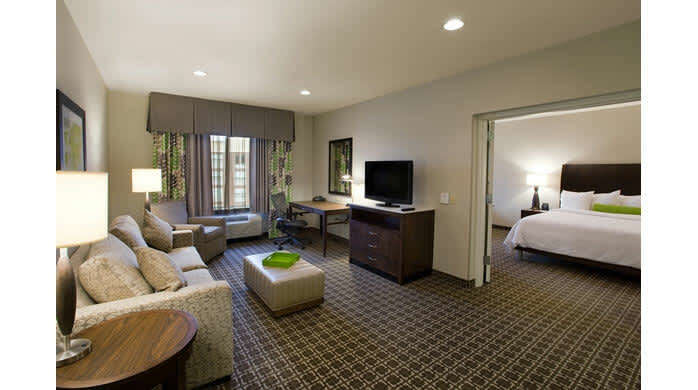 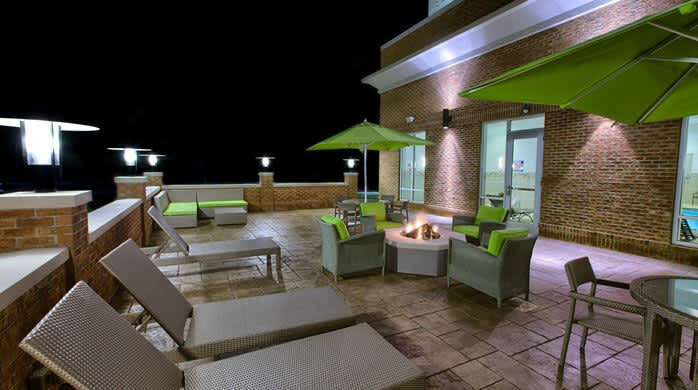 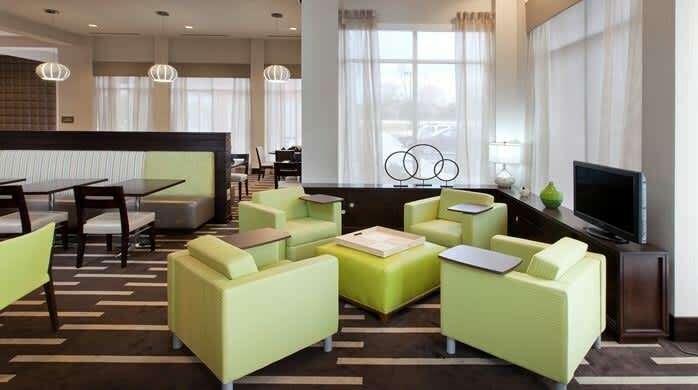 The Hilton Garden Inn Raleigh-Cary hotel in Cary, North Carolina delivers hassle-free Cary lodging. 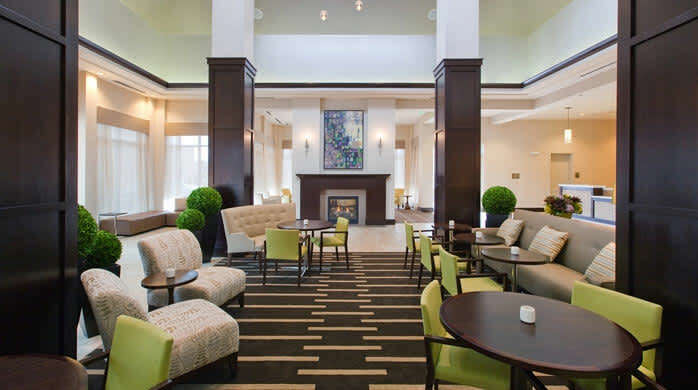 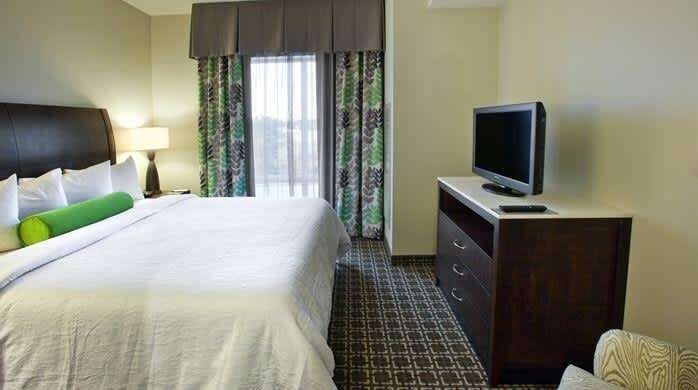 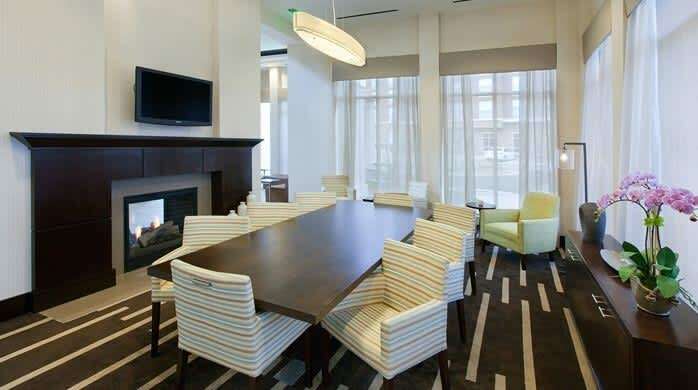 Nestled in the heart of Crossroads Plaza Shopping Center, our hotel is situated mid-way between downtown Raleigh and the Research Triangle Park (RTP). 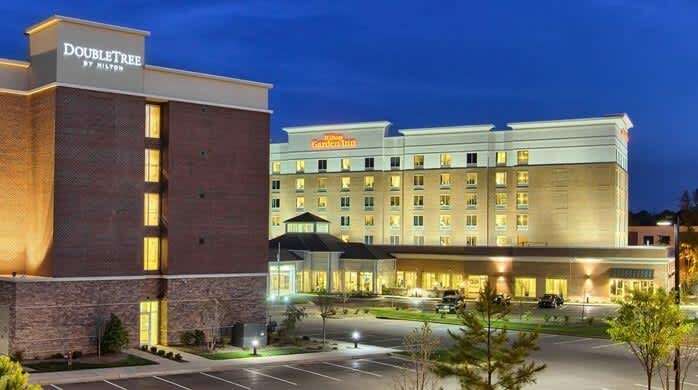 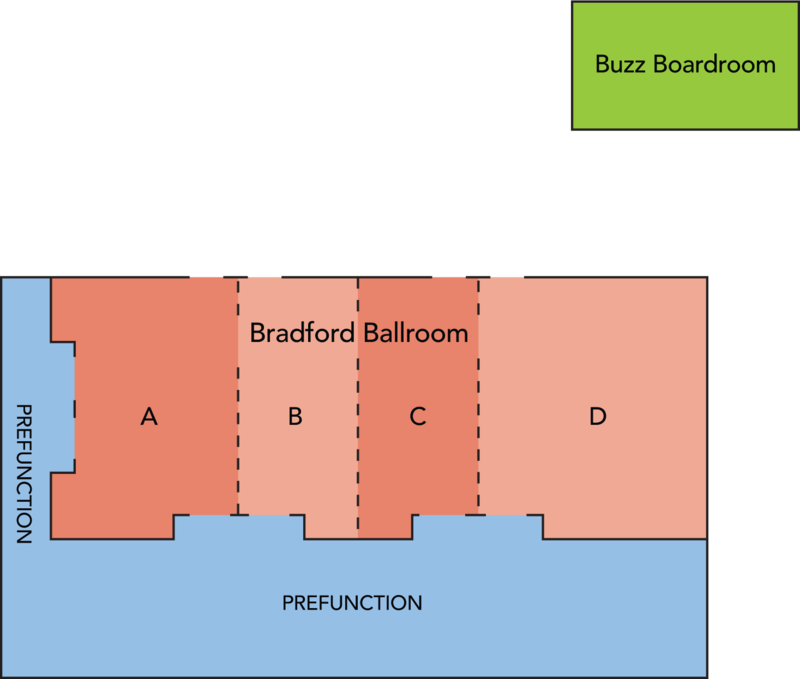 Conveniently located near US-1, I-40, I-440 and the Raleigh-Durham Airport (RDU), our location is ideal for anyone traveling to the Triangle area. 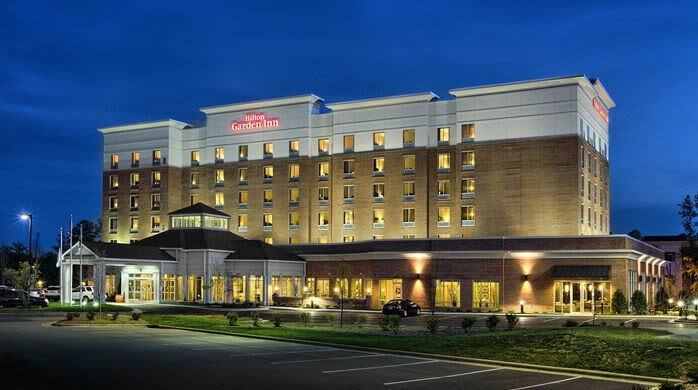 Surrounded by over 70 shops and restaurants plus a new IMAX Movie Theatre, make Hilton Garden Inn your only choice in Cary, NC hotels.